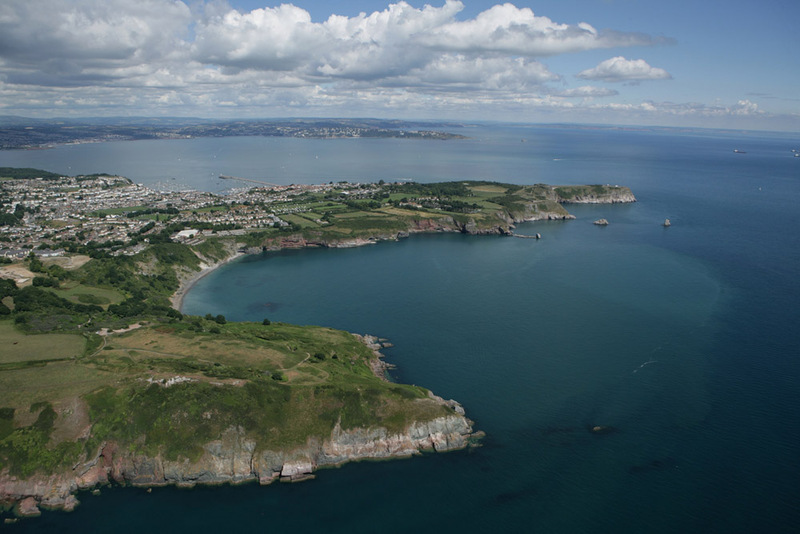 In September 2007 the area of Torbay in Devon, UK became the 32ndmember of the European Geoparks Network (EGN). 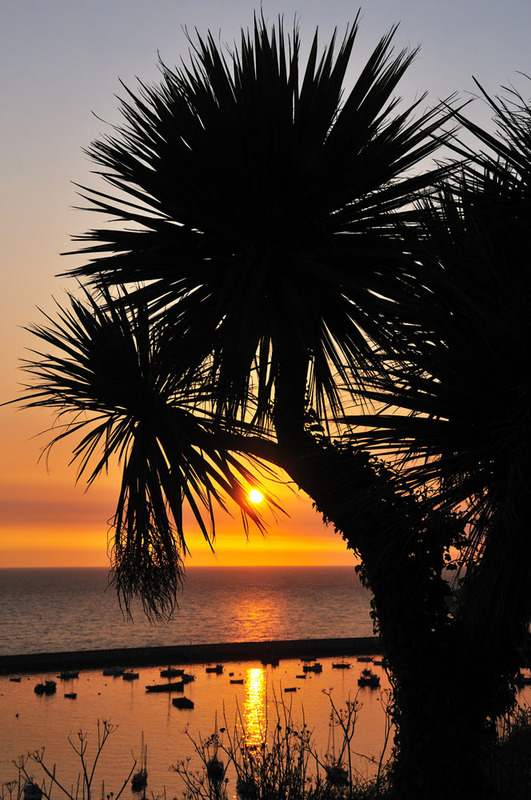 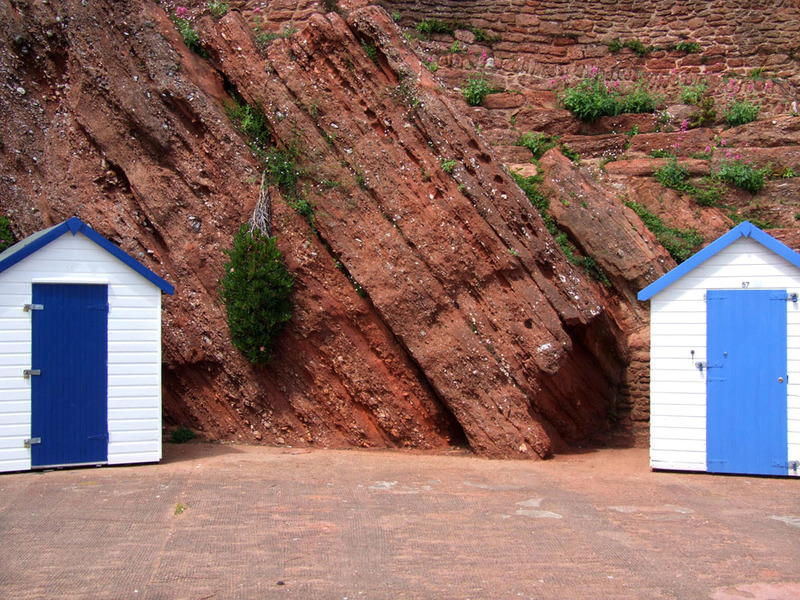 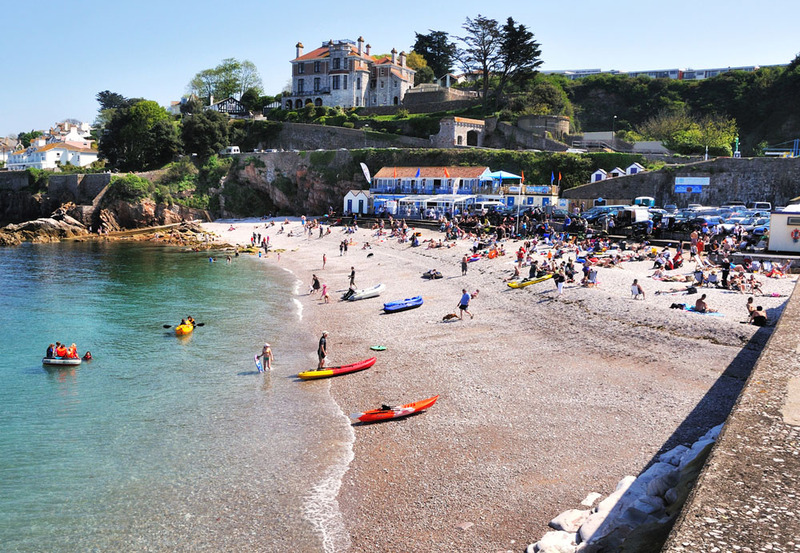 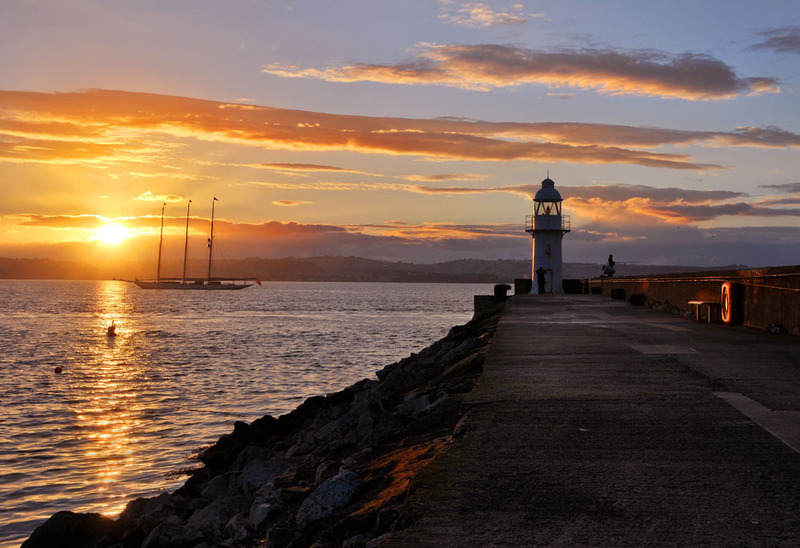 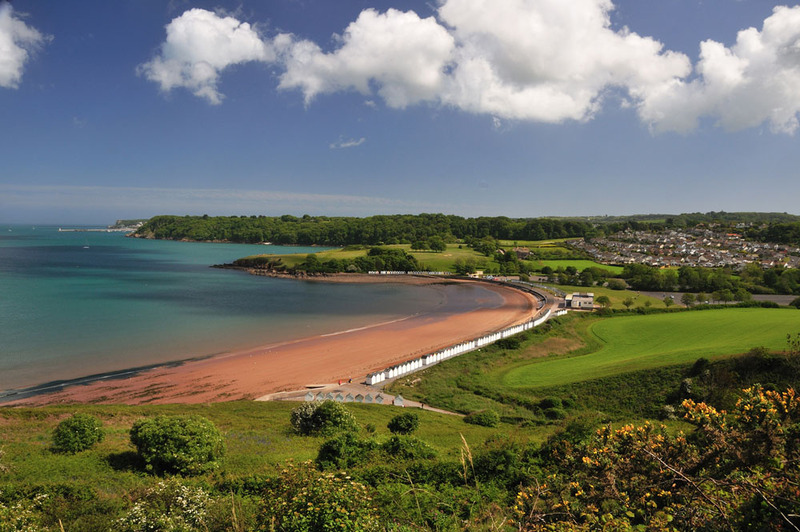 The Torbay Geopark is known as the English Riviera Geopark (ERG) and has a strong urban characteristic with a population of 134,000 in an area of 62km2 and 42km2 of sea. 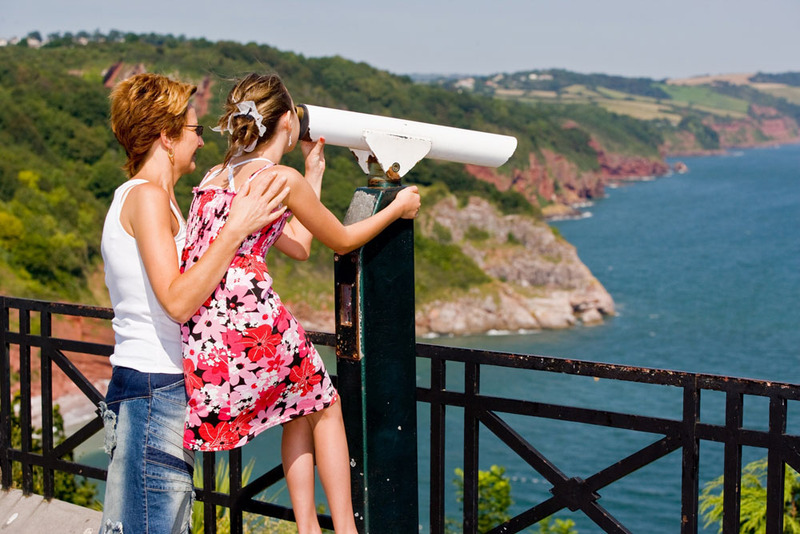 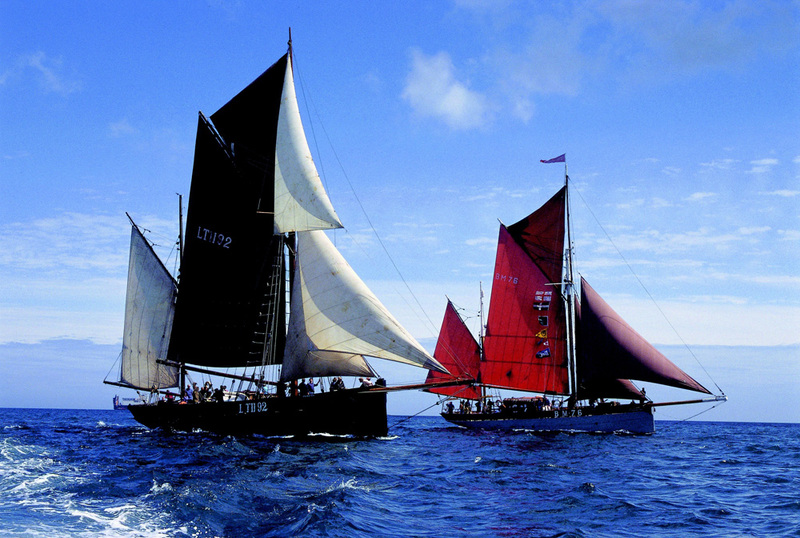 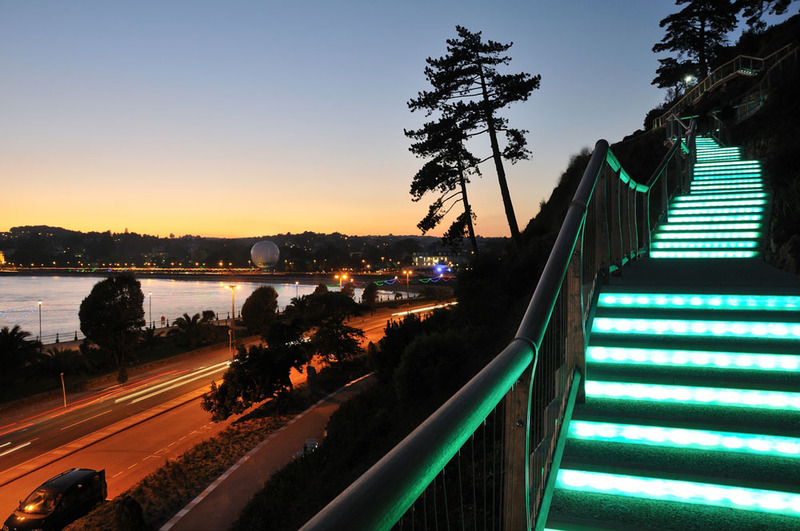 Torbay has been working since 2003 on its application to join the EGN and was able to demonstrate that it uses its geological heritage and its wider cultural heritage in its community and educational development framework. 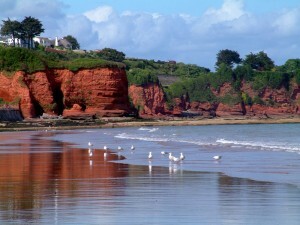 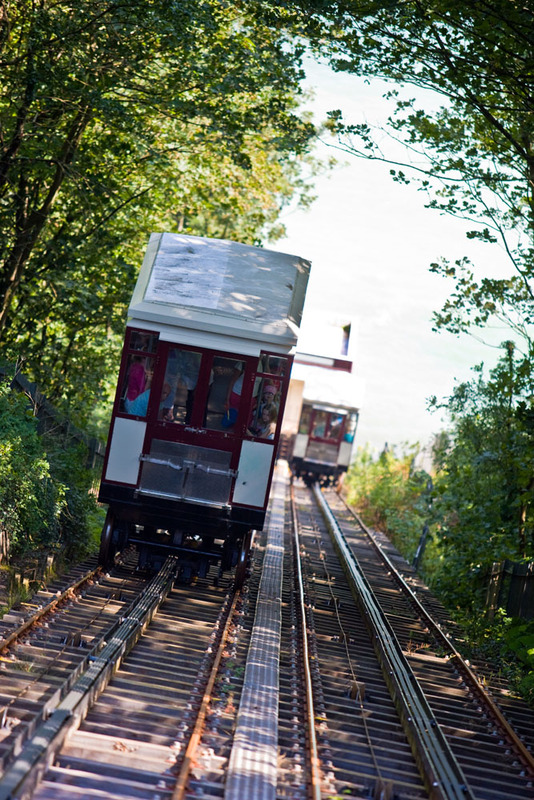 It also uses this heritage to promote and attract tourists to the area. 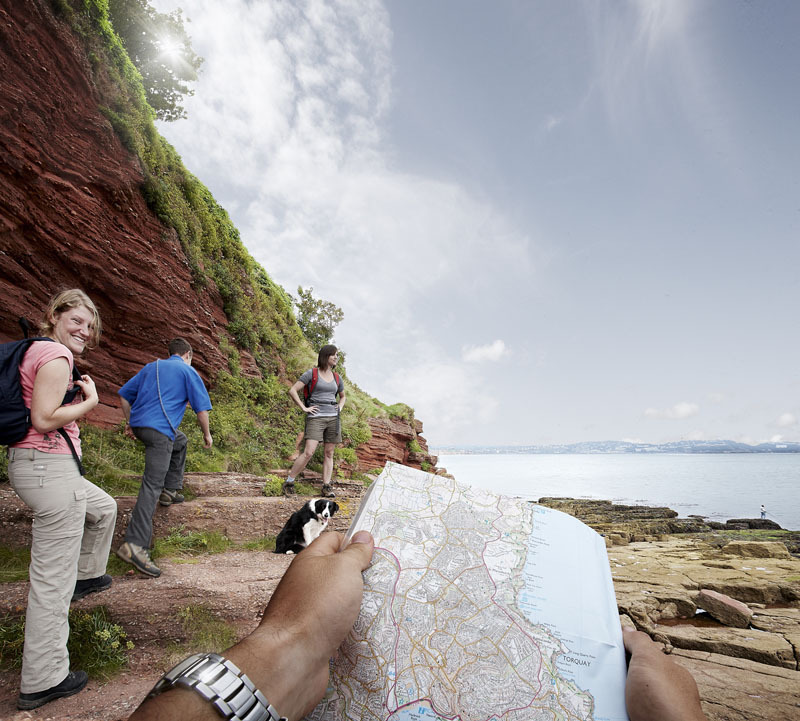 The Geopark is an important component in all the strategic plans for the economic regeneration of Torbay. 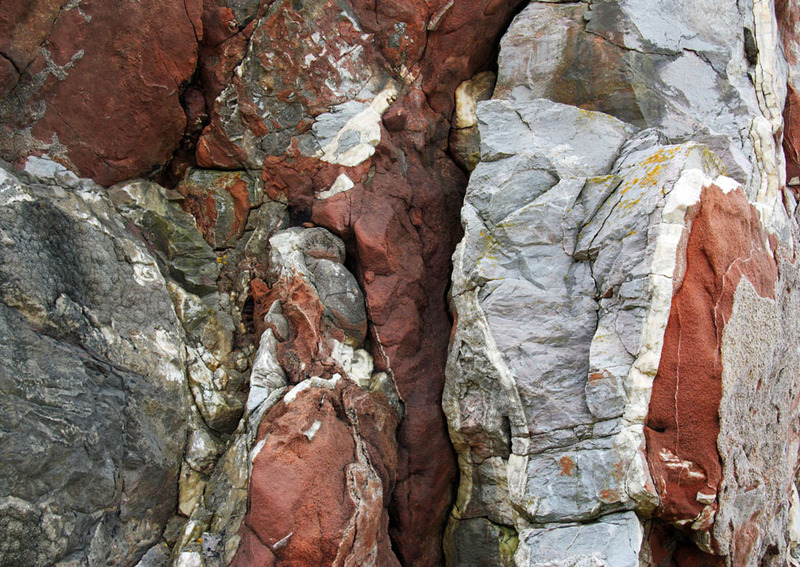 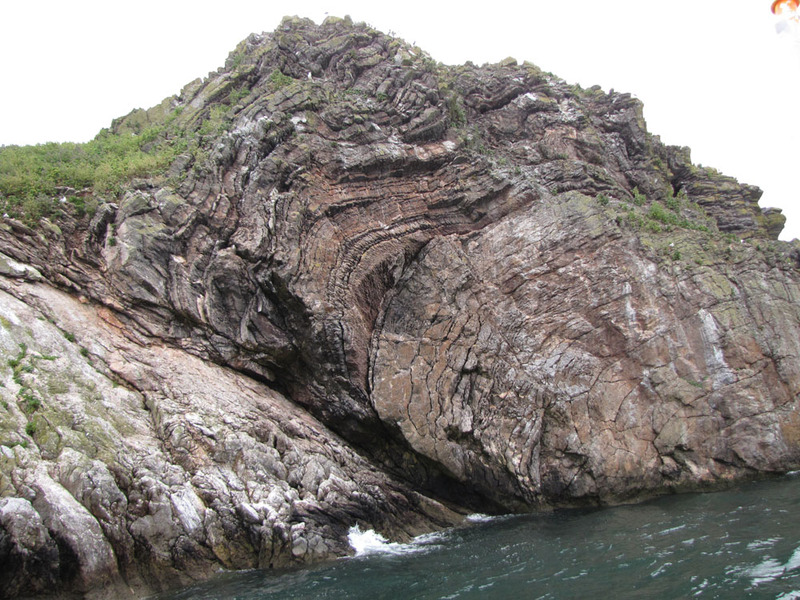 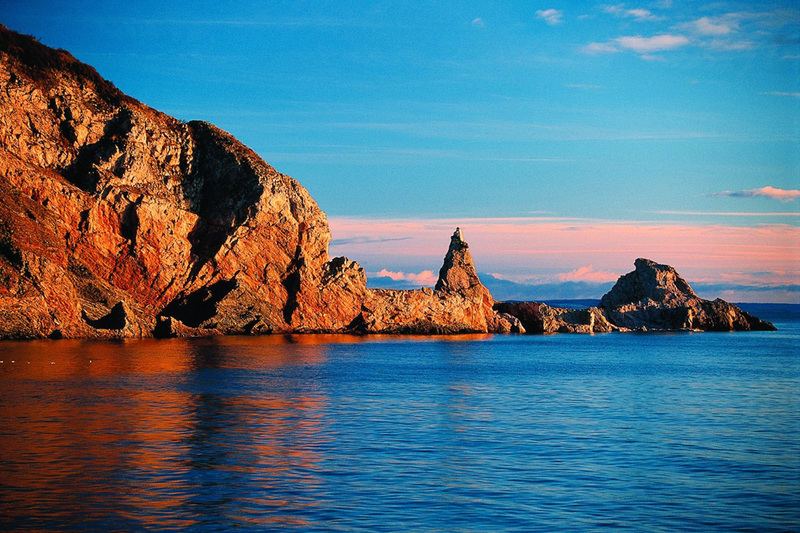 The Geopark territory has a rich and well-exposed geological heritage, from Devonian reefs to Pleistocene bone-caves. 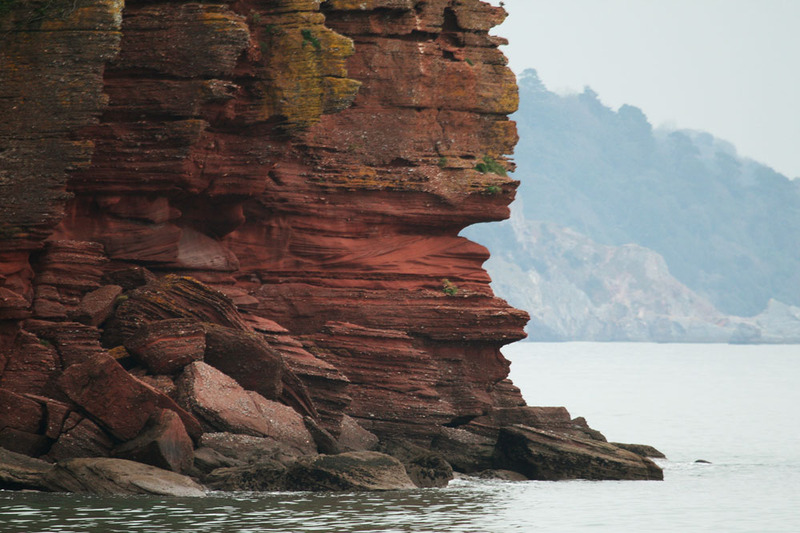 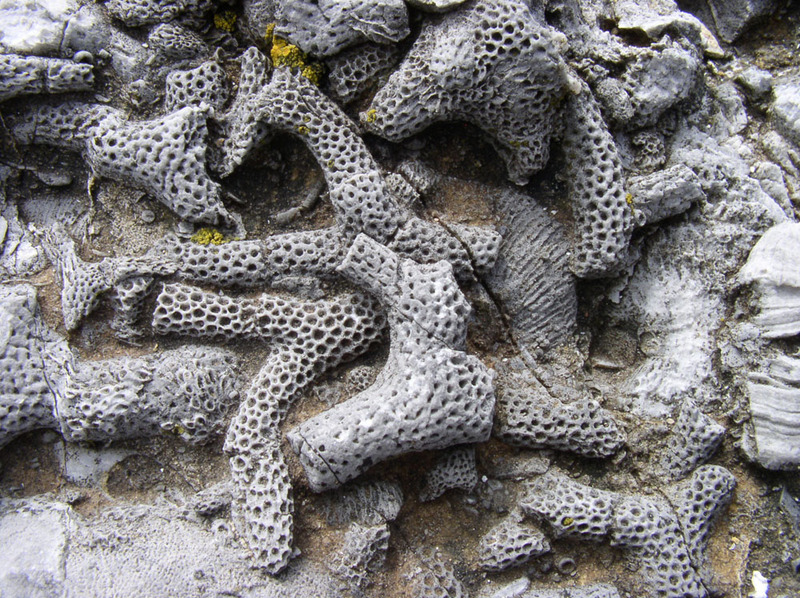 This geology has strong links to the history of the science and culture, not least as Torbayincludes sites crucial to the initial characterisation of the Devonian Period. 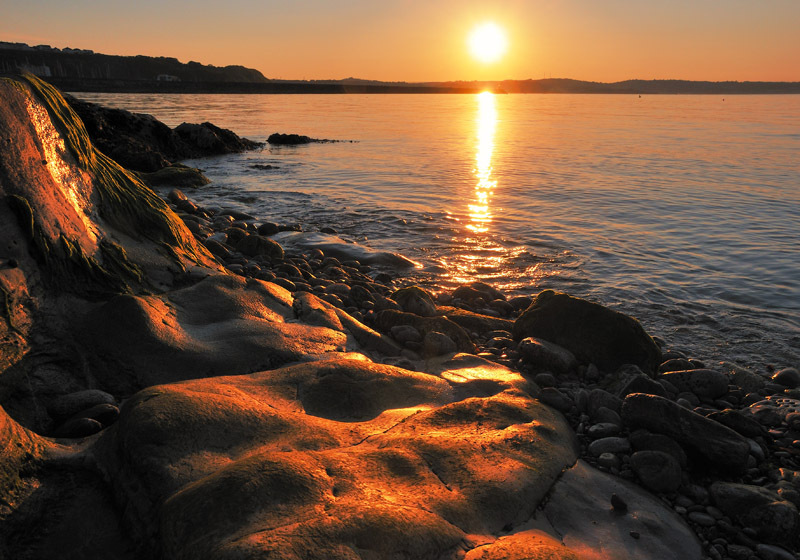 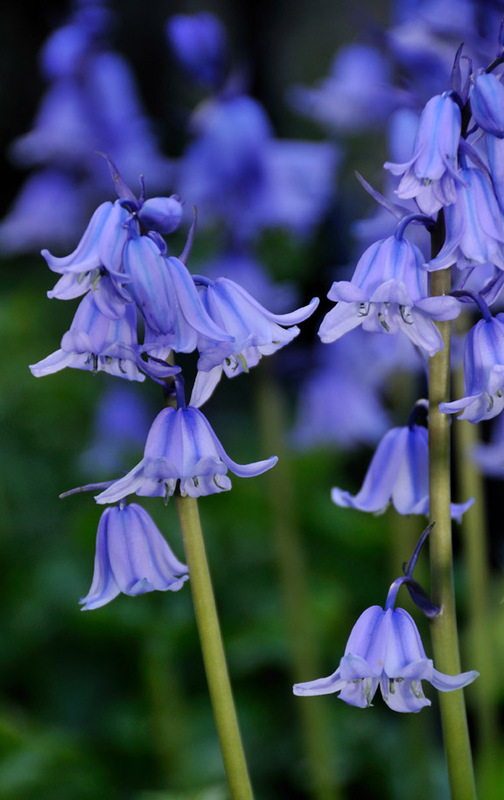 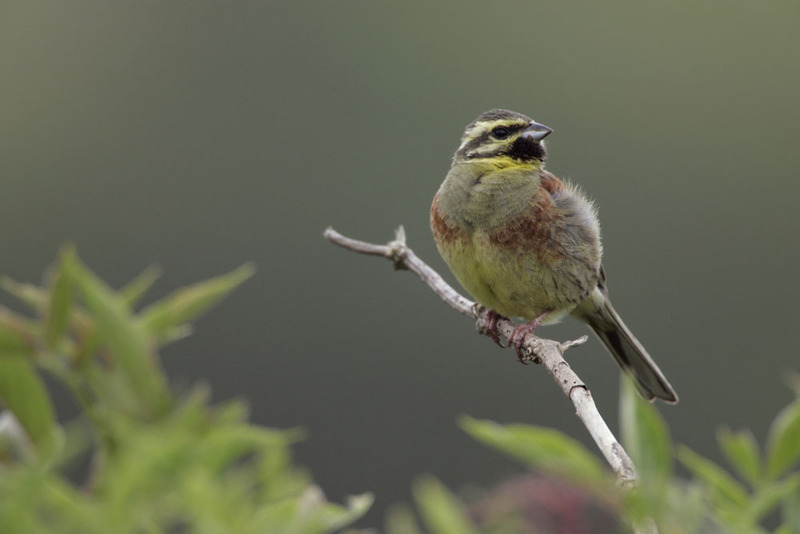 The area includes one of the highest concentrations of protected geological sites in the UK with 11 nationally protected sites (‘SSSIs’) and 15 regionally important sites (‘RIGS’). 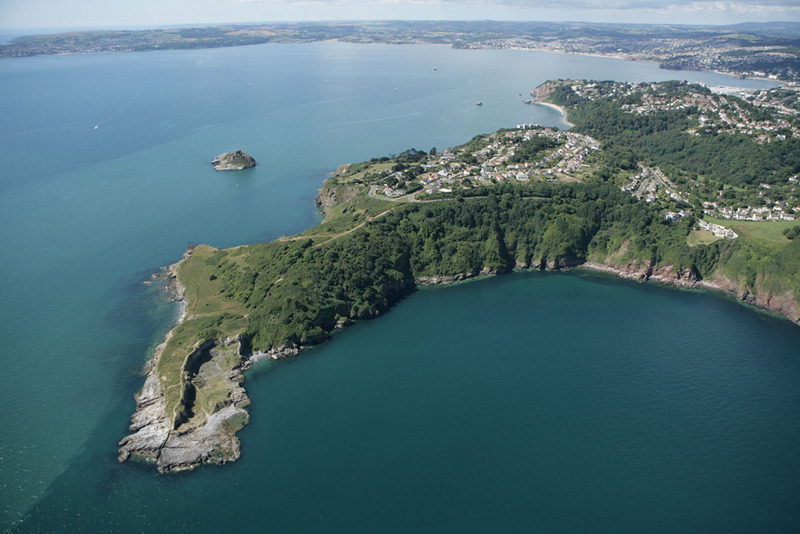 A single organisation has direct responsibility for the management of the majority of these sites, as well as a range of educational and community functions linked to the sustainable use of Torbay’s natural heritage. 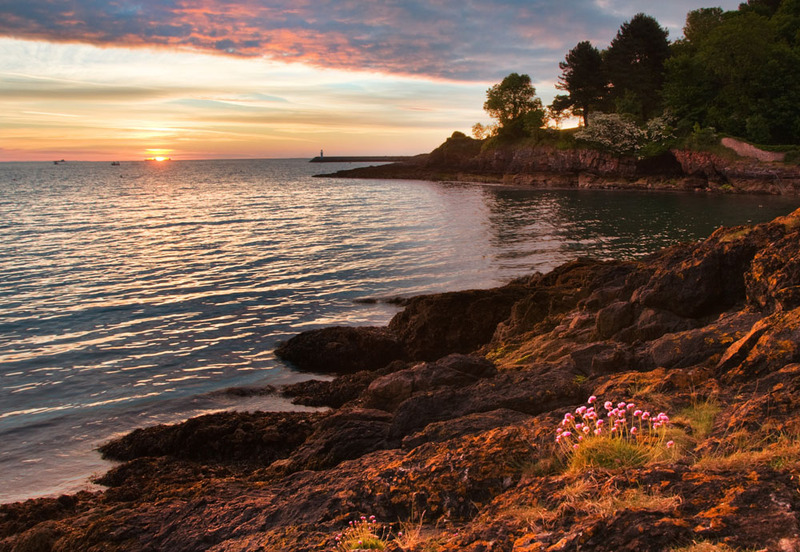 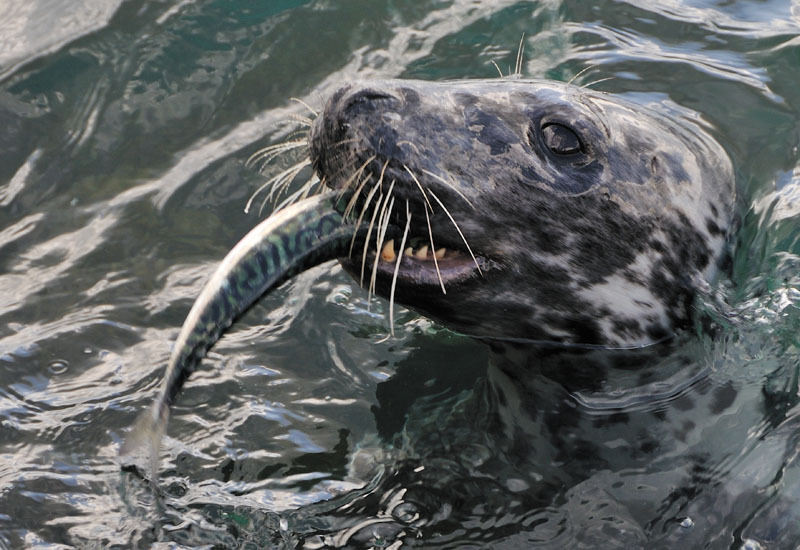 The unique combination of a superb geological resource, a well established and mature tourism infrastructure, an innovative conservation trust with well-developed partnerships with public, private and voluntary sectors, makes the English Riviera Geopark well placed to develop in a dynamic and successful way within the Global Geopark Network.